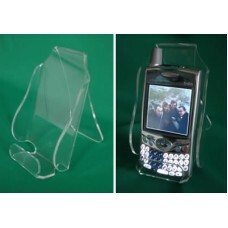 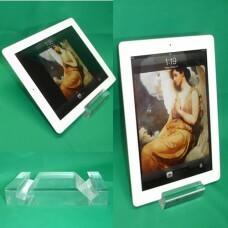 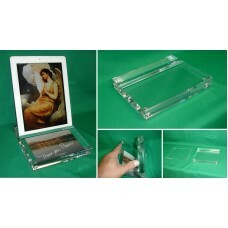 Another helper for tech gadgets is our Cell Phone/Palm®/iPod/MP3 Player Stand Holder. 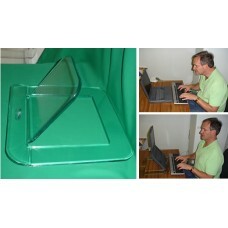 You can conve..
Our Ergonomic Laptop Stand was designed according to ergonomic solutions from OSHA (Occupational S..
TAS-101 Mini Tablet Stand* was designed with elegancy and functionality in mind. 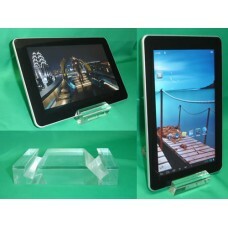 The Mini Stand i..